The run is the final leg of a triathlon and is done when you as an athlete are most fatigued. As your Coach, our goal is to train you to perform at your potential even while in that fatigued state. We do this by prescribing solo running sessions that focus on form and speed. These sessions will be tailored specifically for you and will include details on pacing, effort and heart rate. These are done in order to push you in reaching your full running potential. In addition, we will prescribe run sessions, better known as brick workouts, that are specifically tailored for your fitness level and goals. These sessions help prepare you to run under race like conditions and are paramount in helping you reach your race day goals. Whether you are training for your first 5k, half marathon, marathon or attempting to Boston qualify or set a personal record (PR) at any distance, we will help you get there. We have the experience and the approach to help make sure you reach your full potential. We will prescribe a variety of workouts based on your level fitness, your experience and your goals. These workouts may include, speed sessions (interval and tempo runs), hill repeats, fartleks, drills, endurance sessions and recovery runs. 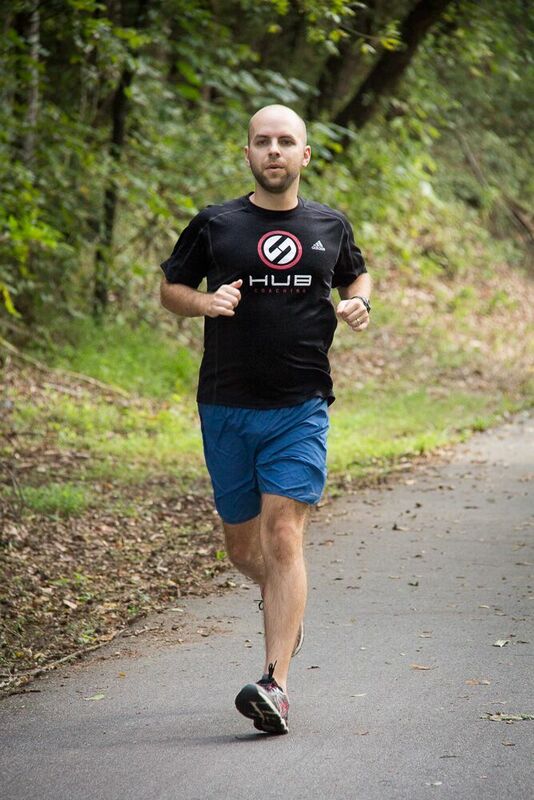 Each run session will be specifically tailored to you with specific target paces, rest intervals, and goals. Our coaching includes race specific training as well. We will prepare you for your particular goal race with workouts appropriate for the terrain, climate, and specific elements that will simulate race day conditions. We don't stop there. We also work with you on a race day plan including strategy, pacing and fueling.